Do not go "Gung Ho". There are limits to what the body and the mind can handle. When you go on a diet you are making a drastic change to your bodies caloric intake. If you go overboard you can lead to health risks along the way. Begin cutting calories a little at a time and incorporate changes as you go rather than going in with an all or nothing attitude. 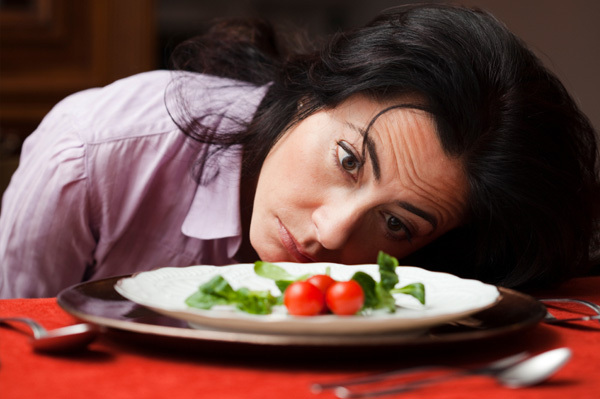 If you go overboard with your dieting plans chances are that you are dooming your diet to failure. Take your diet one step at a time for the best results and be sure to incorporate extra physical activity into the mix. Even gardening when done on a regular basis can burn calories, so can cleaning the house, and playing with the little ones. Take a walk to the park or the corner store rather than getting in the car and pull a wagon or push a stroller while you're at it. The added weight will be just enough resistance to burn a few extra calories.